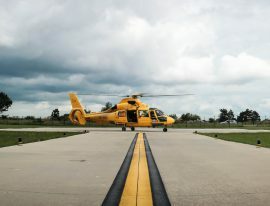 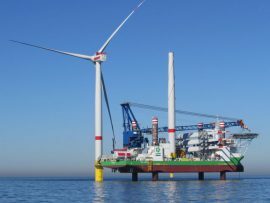 The NHV Group has secured a new contract with Siemens Gamesa to provide helicopter services in support of the Rentel offshore wind farm project in the Belgian North Sea. 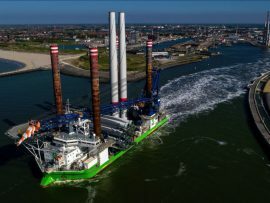 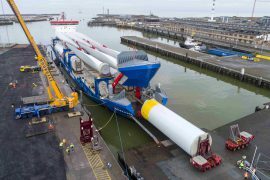 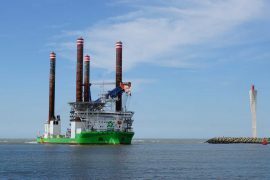 A2Sea’s jack-up installation vessel Sea Installer left the Port of Ostend, Belgium, on 5 May with the first 7MW Siemens Gamesa wind turbines destined for installation at the 309MW Rentel offshore wind farm in the Belgian North Sea. 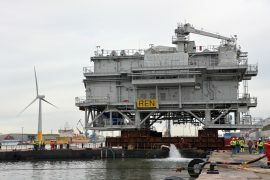 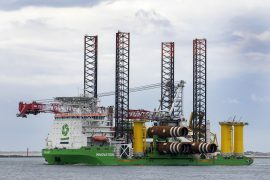 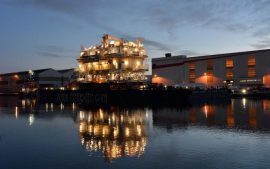 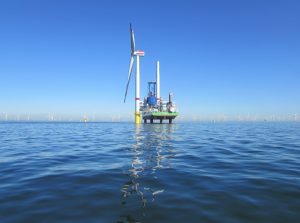 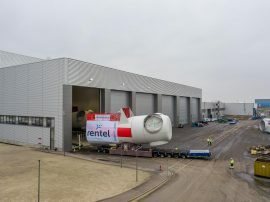 The topside of the offshore substation for the Rentel offshore wind farm has been installed in the Belgian North Sea, Rentel NV, the owner and developer of the 309MW wind farm said. 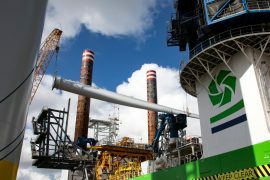 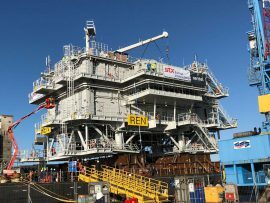 The installation of the offshore transformer substation topside for the 309MW Rentel offshore wind farm in the Belgian North Sea has been postponed, DEME Group told Offshore WIND. 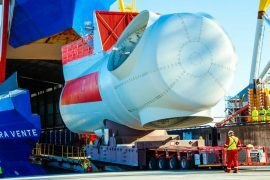 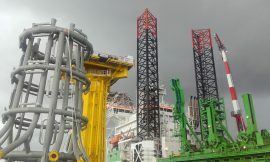 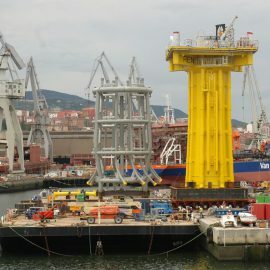 Heavy transportation and lifting contractor ALE has informed that it carried out the weighing, transportation and load-out of the J-tube cage and transition piece (TP) for the Rentel offshore substation (OSS) foundation at the Navacel dock in Bilbao, Spain. 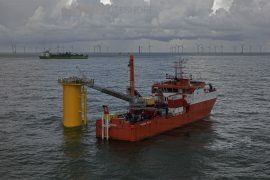 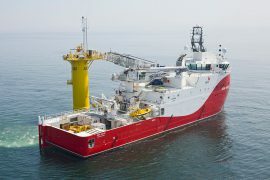 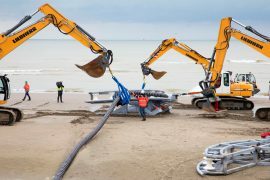 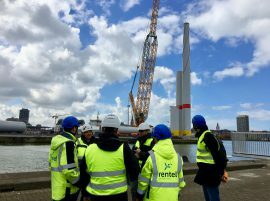 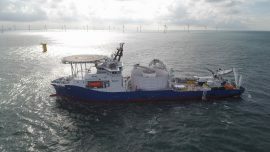 Rentel BV has announced that the export cable from the 309MW Belgian offshore wind farm has made a landfall in Zeebrugge.